I’d written a little something in stitch a while ago which has been sitting patiently for an embroidery to call its own. As an embroiderer, I don’t waste anything I stitch. Whether it’s cut up and collaged into something I’m working on, or the foundation for an entire new piece as this one is. Anyway, here are the words with pictures following. There’s a lot to be learnt when I’m working on a piece of this scale, this then filters through to smaller works, stitched books and workshops. A lovely flow of ideas, techniques and inspiration. For further details on workshops please go to dates for the diary. 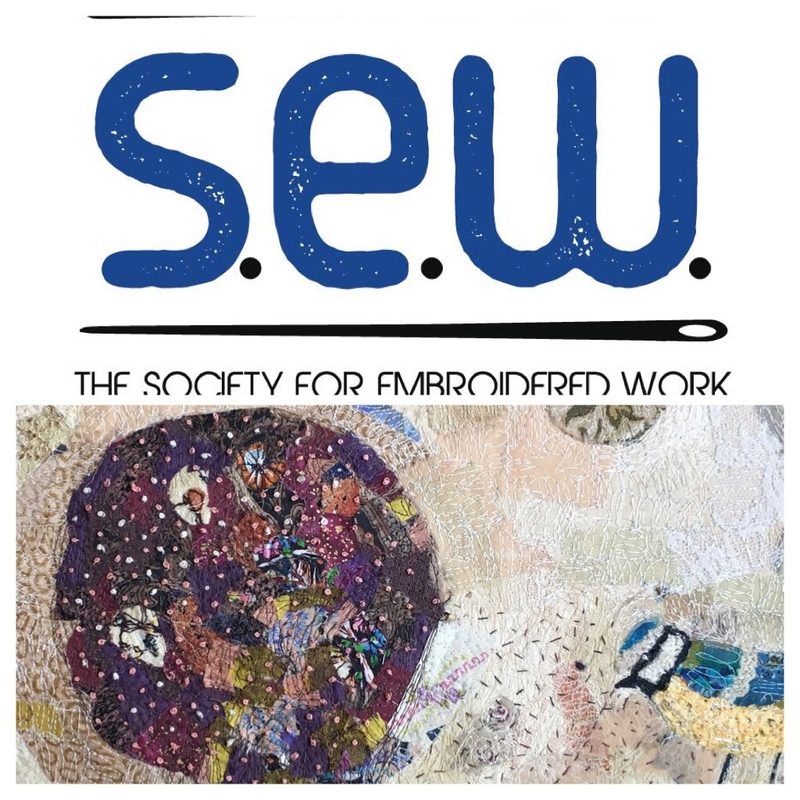 This entry was posted in mixed media, Quilting and tagged embroidery, fabric collage, free machine embroidery, mixed media, nature, Oswestry, Shropshire, Society for Embroidered Work, textile atrtist, textile stories by suzette smart. Bookmark the permalink.